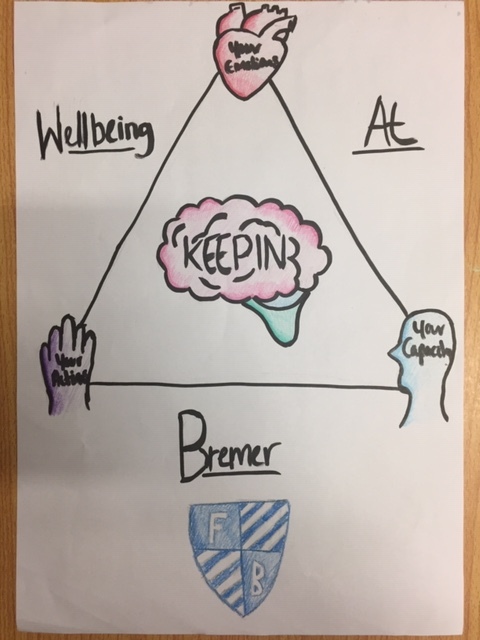 On Monday 28th January, Frederick Bremer’s Youth Health Champions lead a staff wellbeing session focusing on what should be included in our new wellbeing charter. 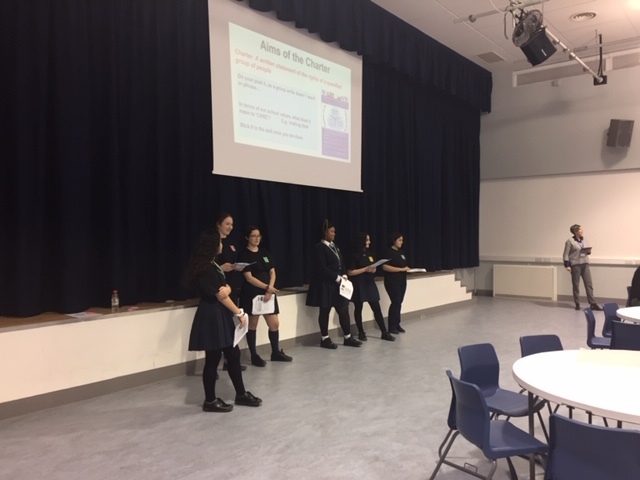 Our fantastic pupils have been working hard to create the basis of the charter and were extremely excited to be discussing their ideas and asking for ideas and feedback from staff to make sure all areas of wellbeing are being covered. 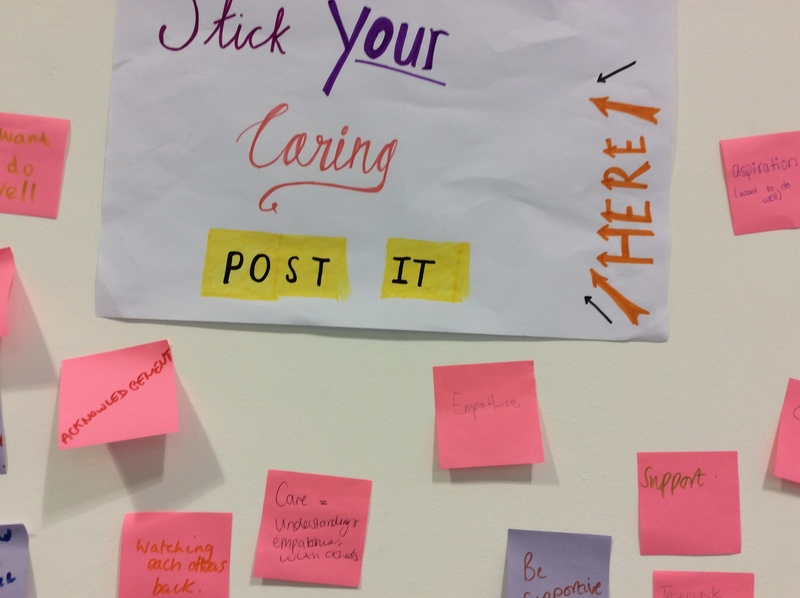 Popular staff commitment statements centred around kindness, open communication, mindfulness and support (applicable to students and staff). 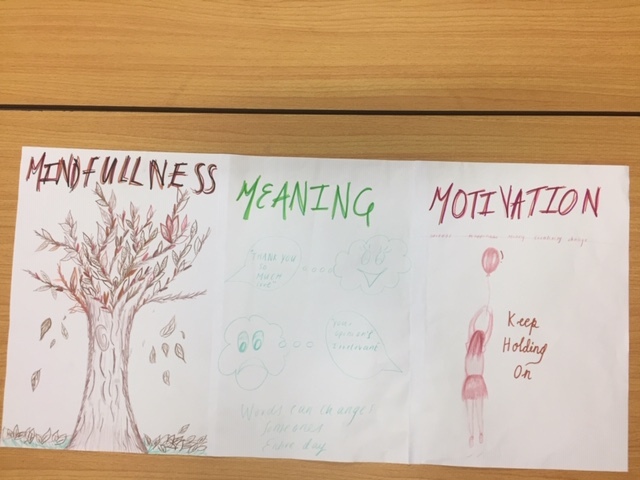 Graphic and diagram ideas included having a ‘Bremer Buddy’, a tree to symbolise growth and connect wellbeing to the natural world, ‘Head Heart and Hand’ and scrabble-style keywords. 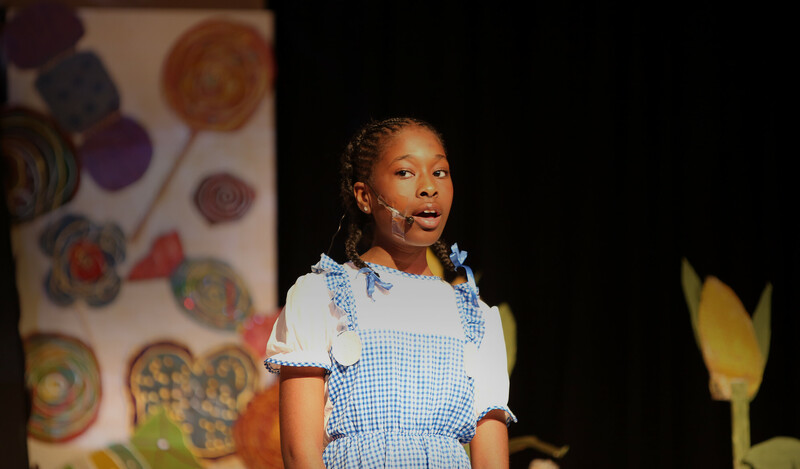 We are looking forward to our staff and pupils focusing on the wellbeing charter and collaborating their ideas with one another.